Once Upon a Level, Cary Marshall had 125,000 chips. 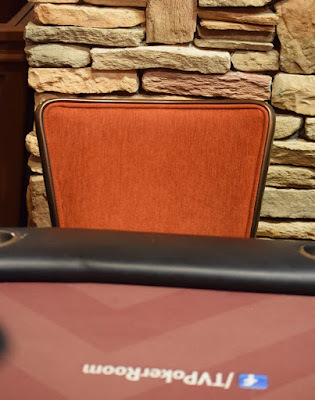 He then had pocket Jacks on a 6-high flop and lost 3/4th of his chips to the pocket Aces of Chet Sickle. 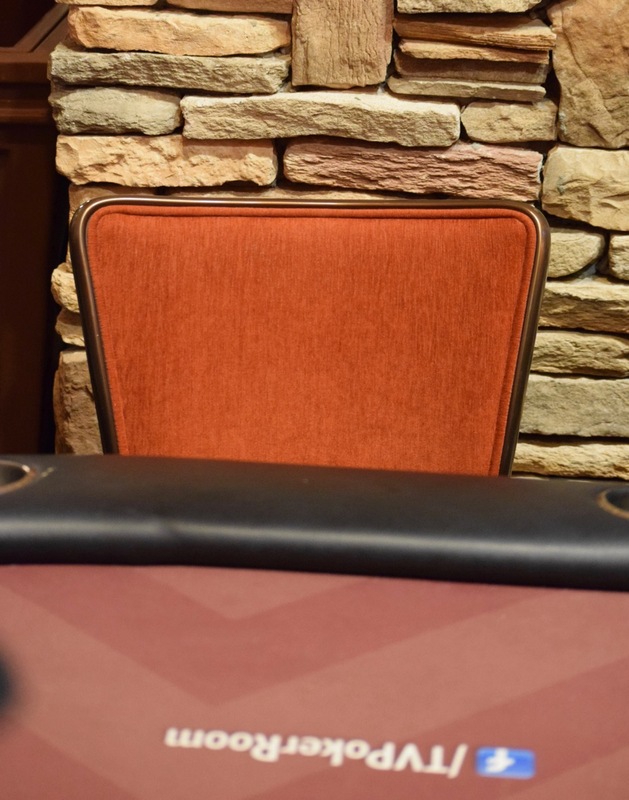 The last of his chips just went across the table as Warren Kashiwagi rivered a set of fours. All this happened in a 30-minute span. There's a 40-minute dinner break at the end of this level.